Oshawa Airport Golf Club is an 18 hole executive course with a difference. Nestled among our 7 par 4s are some of the most challenging par 3s in Ontario, Even to the scratch golfer. 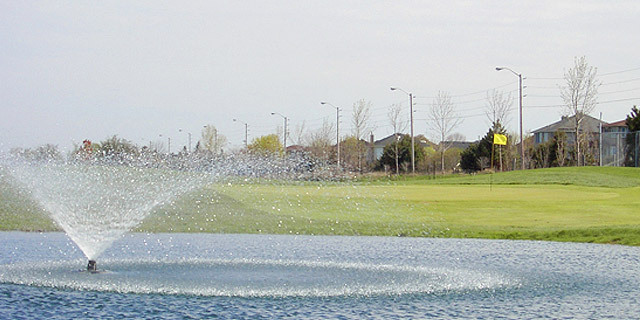 Situated attractively around a valley and stream, Oshawa Airport Golf Club has a well-deserved reputation for its excellent condition, particularly the undulating greens, which are considered to be some of the best in the area. Elevation changes are encountered frequently throughout Oshawa Airport Golf Club, and many trees, numerous sand traps, and water provide a good variety of hazards which will make for an interesting round of golf where you will probably use every club in your bag.